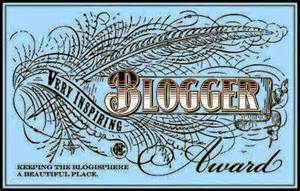 ← 31 Days of Blogging! So, apparently today is Groundhog Day. 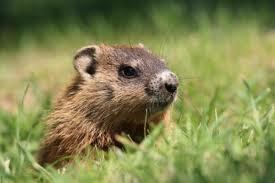 Depending on who you trust, one groundhog says it’ll be an early spring, another says it’ll be a long winter. Really, what difference does it make? Spring officially starts March 21st. It might be cold that day, or not. I’ll still be off work so it’s all good to me. Husband took daughter to the museum today to show her the gemstones and minerals. I am home with the two boys, one of whom just woke up from his nap and demanded a cookie. The baby had an epic 2.5 hour nap this morning, woke up about an hour ago and is back down for another nap. Laundry is washing, the first of oh, about 20 loads today. Ugh. OMG. Not to make you feel bad, but I think that might be bigger than my Mt. Laundry! Maybe my baby #3 revisit was a good plan 🙂 Happy groundhog day! Oh my .. That’s pretty funny! That must mean it’s going to be winter for the foreseeable future!